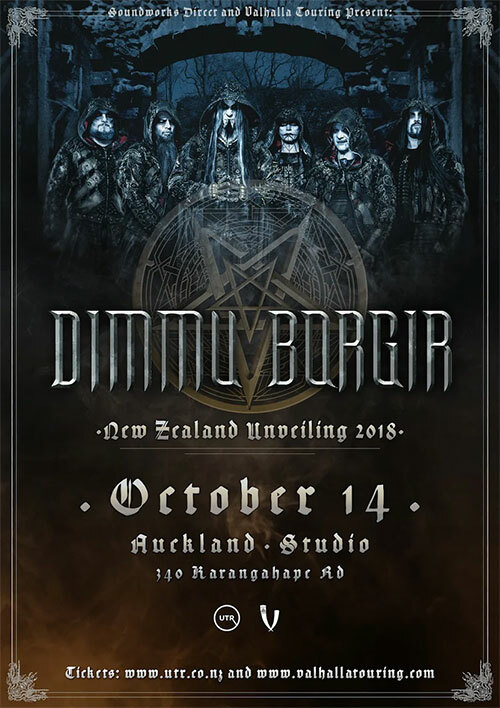 DIMMU BORGIR New Zealand UNVEILING Tour. From the dark corners of Norway, the beast has surfaced. 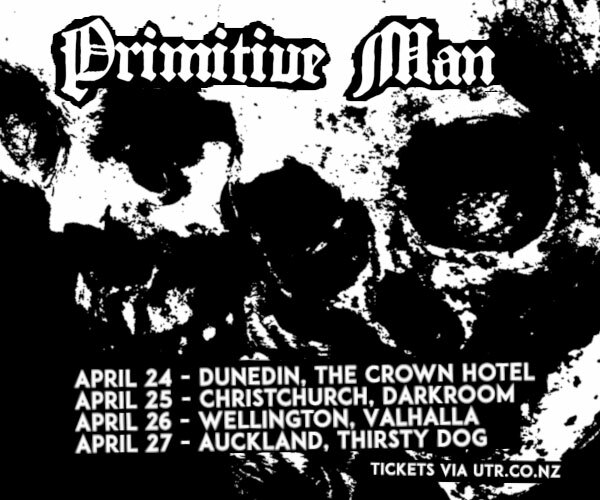 After 25 years, the worlds biggest black metal forge, DIMMU BORGIR, invades Australia & New Zealand for their first ever headlining tour. 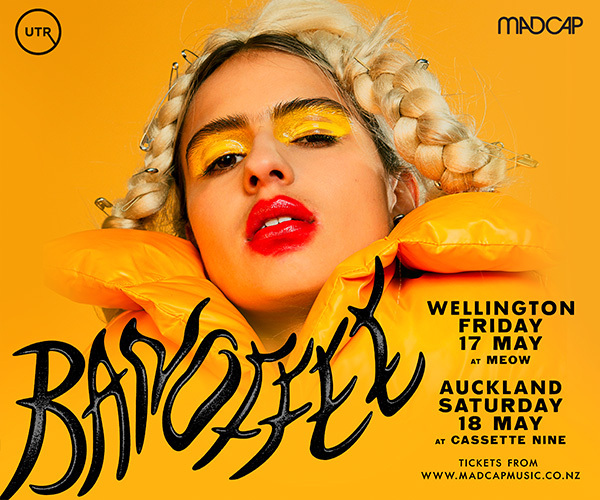 Casting shows that will viciously attack your senses whilst pushing them to their ultimate limits and showcasing the might and power of one of the most influential acts of the genre. Conceived in the heart of the Norwegian black metal scene in 1993, DIMMU BORGIR quickly broke free from the boundaries of the genre, daring to combine a traditional raven black sound with opulent symphonic orchestration. Soon they turned into pioneers of their field, forging groundbreaking albums such as Enthrone Darkness Triumphant (1997), Spiritual Black Dimensions (1999), or Death Cult Armageddon (2003). Seven years have passed since their latest manifesto Abrahadabra, they are now returning to rip apart the space-time continuum with Eonian. Tickets on sale 11am, 5th June from UTR and Flying Out.